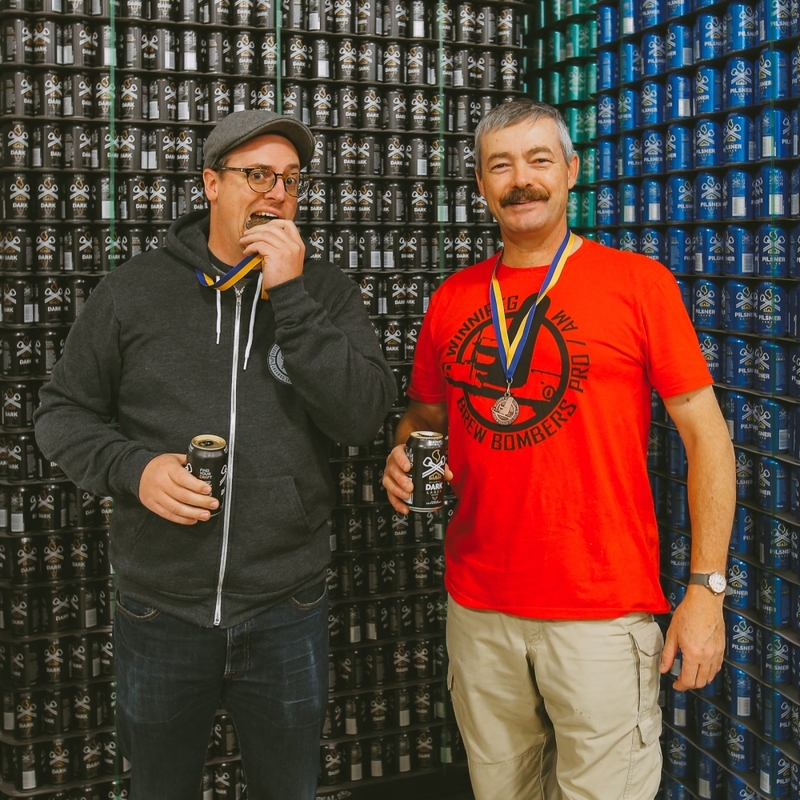 (REGINA, SASKATCHEWAN) May 18, 2018 — Founder Jay Cooke has resigned from District Brewing Co. as Brewmaster, with his resignation taking effect today, Friday May 18, 2018. Jay founded District Brewing Co. in October 2012. Since the beginning, Jay has been the brains behind the brewing at Regina’s very first microbrewery. Formerly trained in the craft, he has been an integral part of refining the distinct flavor profiles and developing the craft brewing techniques that mark District Brewing Co. beer. With Jay’s determination and dedication, District Brewing Co. has expanded operations, production and distribution since opening its doors six years ago. What began as one successful beer brand has grown into a line of four signature beers, and counting. District Brewing Co. will continue to brew top quality, craft beer with the expertise of our three skillful brewers. Having worked alongside the master brewer himself, Mbaku Adamu, Quinn Jeffery and Walter Martin are excited to carry out the tried and true techniques that have consistently delivered fresh, palatable beer to District Brewing Co.’s valued supporters.